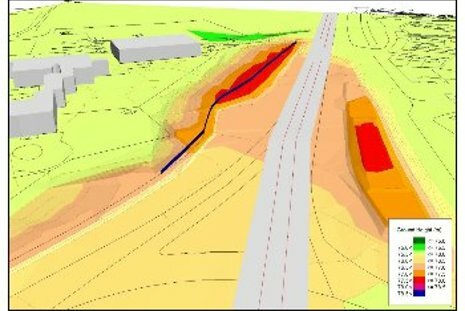 Southdowns was commissioned to undertake a Stage 1 noise assessment for the proposed Great Notley Bypass in accordance with the requirements of the Design Manual for Roads and Bridges (DMRB). 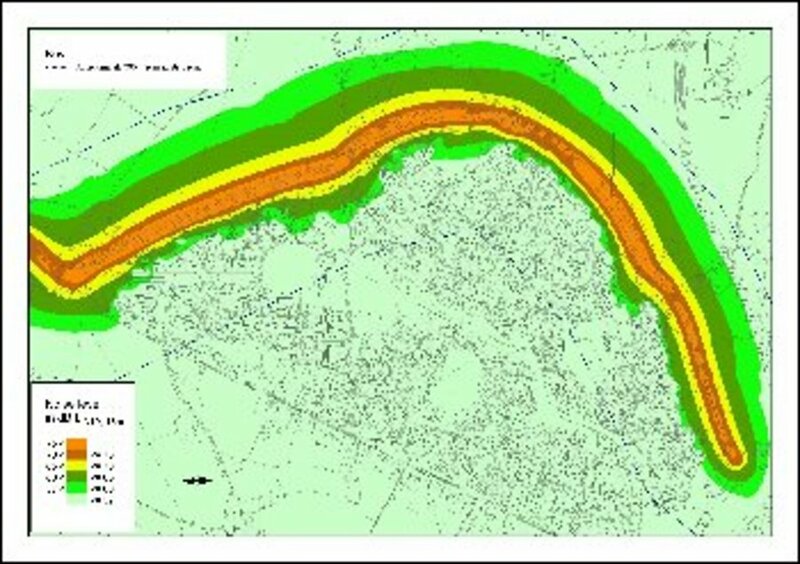 The scheme comprised the extension of an existing single bypass, the A131, into a dual carriageway. 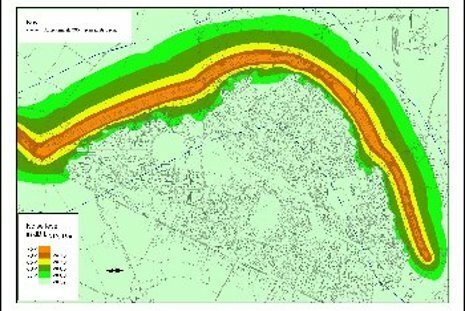 A number of potentially affected sensitive receivers were identified, and aspects requiring more detailed consideration for future assessment stages were highlighted. 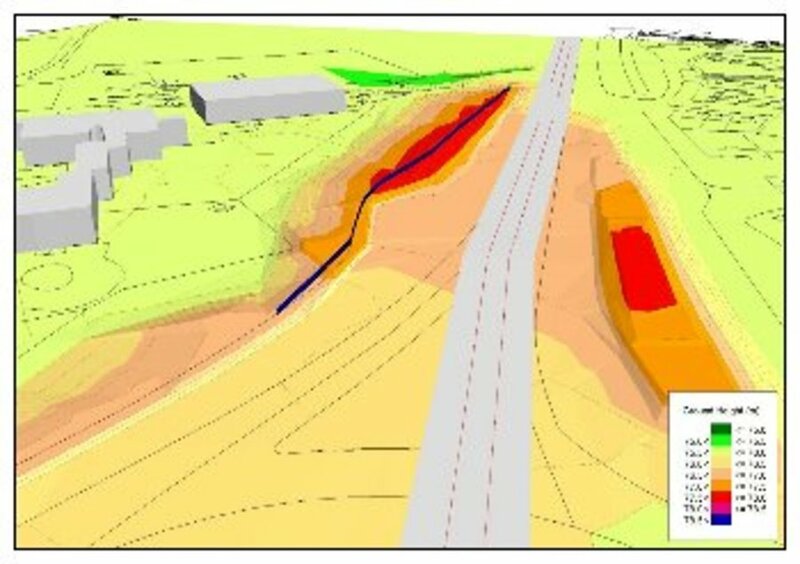 Follow-up work during the construction phases included a detailed quantification of the permanent noise effects likely to result from earthworks mitigation proposals at one end of the scheme adjacent to a major roundabout. A final study into the eligibility, and duty on the responsible authority, under the Noise Insulation (Amendment) Regulations 1988 was carried out as part of the project closure.